Looking for an alternative to Olark? 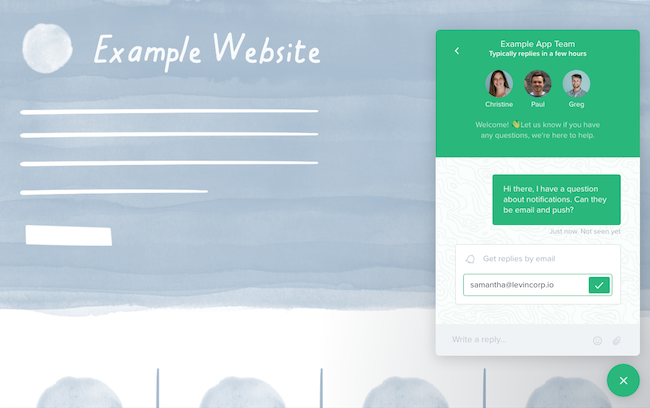 There’s a better way to chat with visitors on your website. Forget dated chat windows. Let visitors chat with you like they would with their friends. Live chat doesn’t have to be dull and boring. Why type it when you can show it. Use simple IF this, THEN that statements to start conversations with the right people on your website. Send rich messages with images, videos, and buttons to encourage action. Instead of turning chat off, let visitors ask questions when and where they have them. Never turn a prospect away. 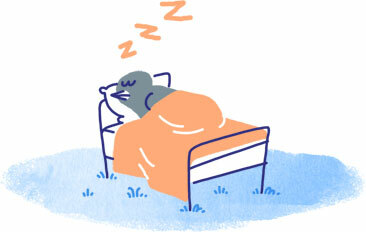 Intercom captures the information you need to follow-up later. 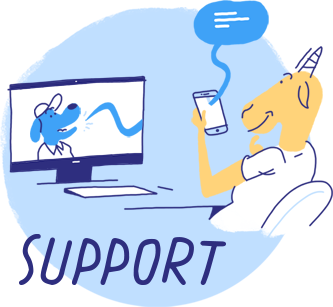 With Intercom for live chat, our sales development representatives interact with website visitors in real-time, which adds quality leads into the sales pipeline faster and shortens our sales cycle. Prompt visitors for their email address to send your reply to their inbox if they leave before you respond. Don’t hang up on visitors. When people return to your site show their past conversations and let them pick up where they left off. 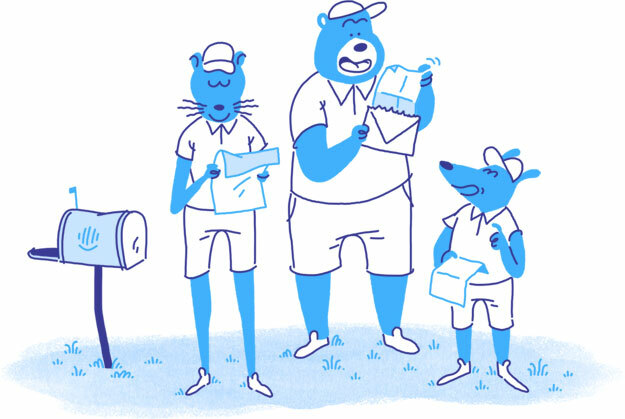 Work together, move faster, and avoid surprises in a collaborative team inbox. 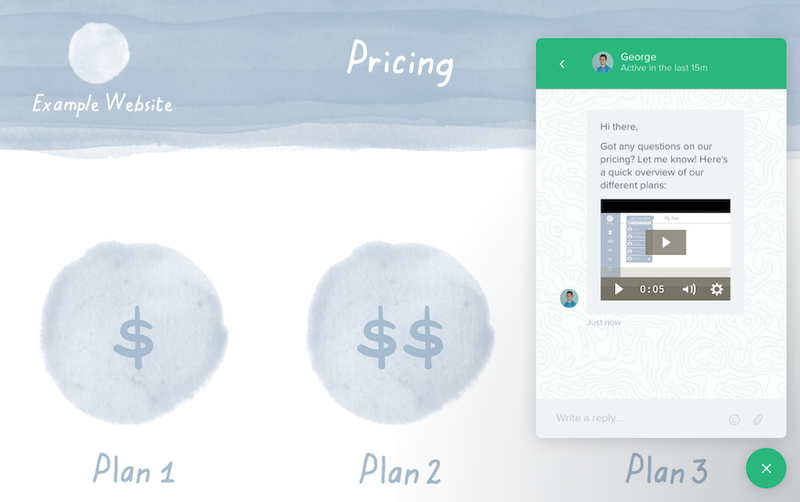 Collaboration shouldn’t be punished, nor should growing your team, that’s why Intercom won’t charge you for either. Invite as many “operators” as you like, your price will stay the same. Don’t leave visitors hanging. Intercom’s apps for iOS and Android allow you to respond to visitors on-the-go. 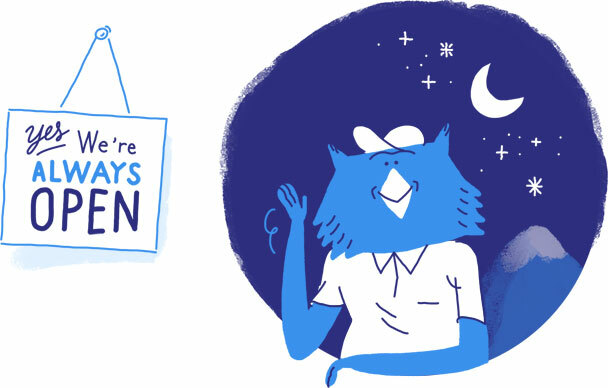 Intercom is a single platform for every customer interaction. Do even more with our solutions for Onboarding & Retention and Customer Support. Send leads an automated series of emails to encourage them to sign up. 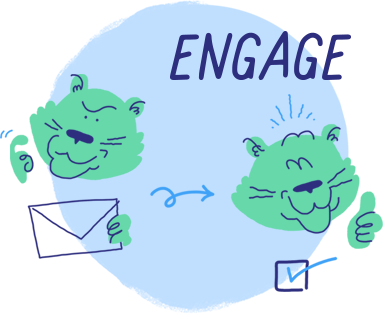 Once they do, onboard them, make announcements, and re-engage them with targeted email and in-app messages. Give users an easy way to get help inside your web and mobile apps, or by email. Does Intercom integrate with any other products? Yes! 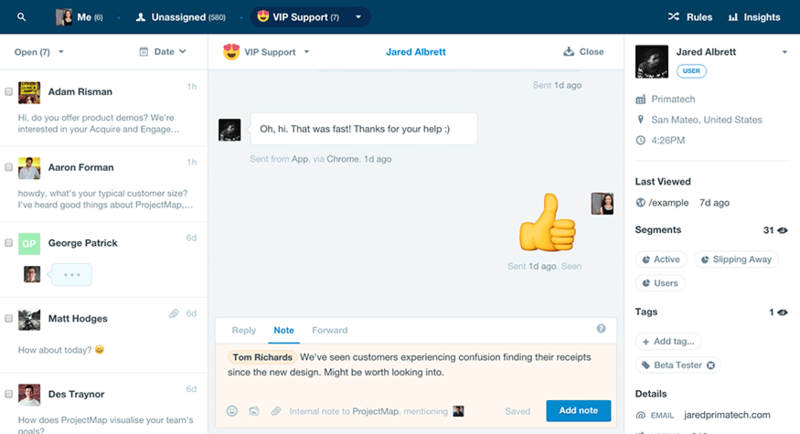 Intercom integrates with Salesforce, WordPress, Zapier, Slack, and more. How do I install Intercom? Intercom’s pricing is based on how many people you track. A person is anyone you’ve had a conversation with. Yes! If your site is built on WordPress, you can use our plugin for a one-click, code-free installation. 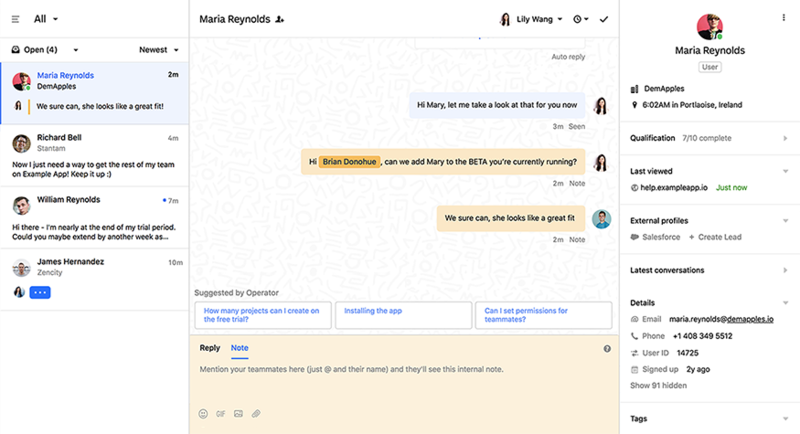 Here’s why Intercom for live chat is the best Olark alternative. 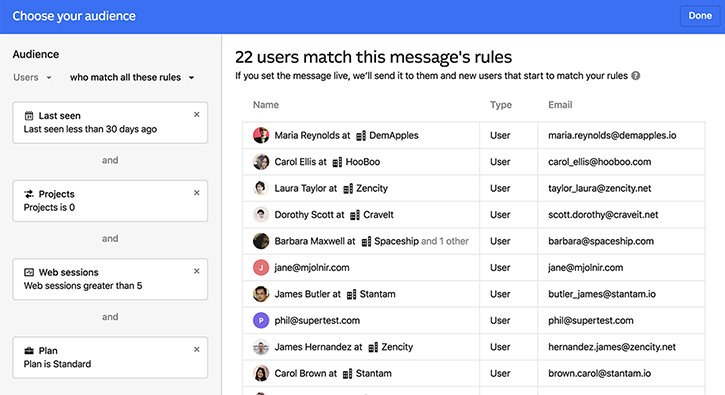 Intercom’s team inbox brings your whole team together in one place, instead of the separate, silo’d inboxes in Olark. 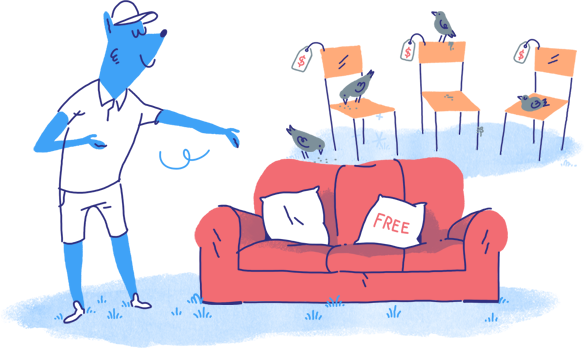 Operators, agents, seats—whatever you call them, Intercom won’t charge you for them. 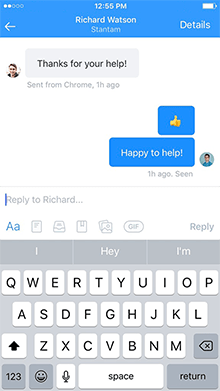 Intercom’s Android and iOS apps let you chat with visitors and collaborate with teammates to answer questions on-the-go. 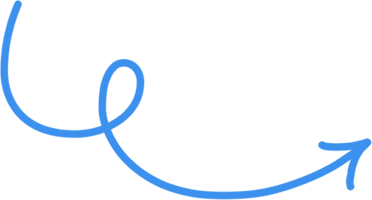 Intercom allows you to send rich messages to your visitors based on their behavior. Include images, videos, buttons, and more. 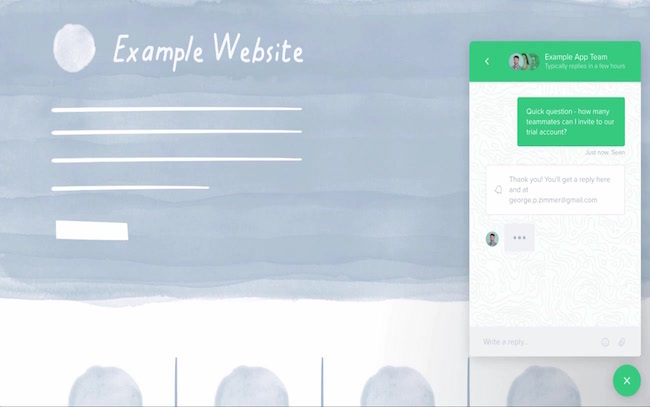 Intercom lets visitors chat with your team just as they would with their friends. 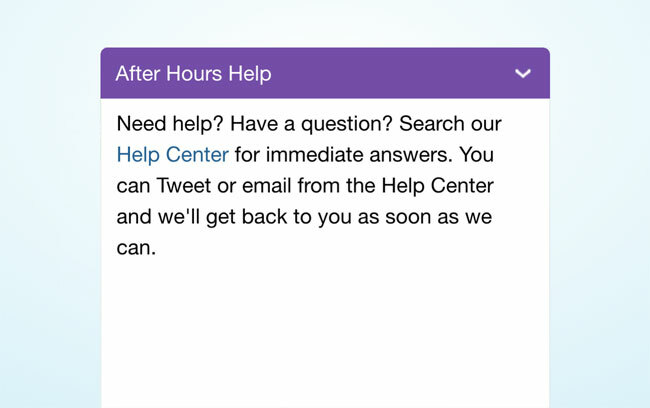 Visitors can always ask questions and leave their email address to receive answers when you can’t respond immediately. 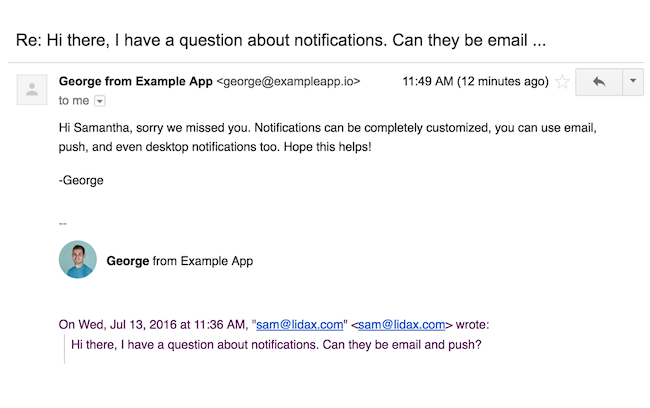 Set expectations by letting visitors know when you’re not able to respond immediately. 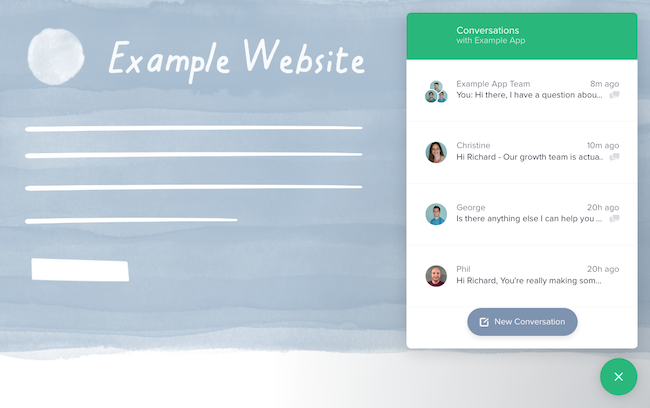 Visitors can come back at any time to pick up conversations where they left off, or continue them over email.